Great news! 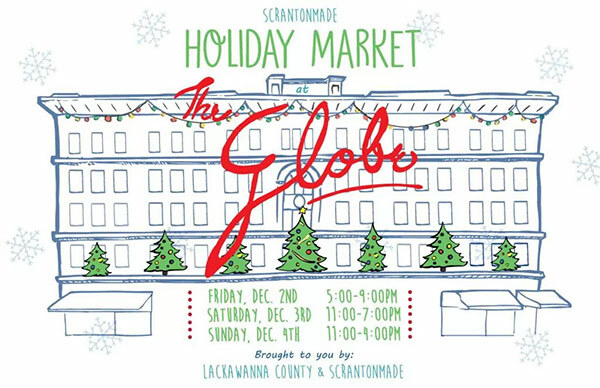 Cecil and Lynn will be at the 2016 Scrantonmade Holiday Market this year. It’s going to be in the (old) Globe Store, Scranton PA. We were also super excited to be asked to do an Artist Spotlight for the event! Hope to see you there!